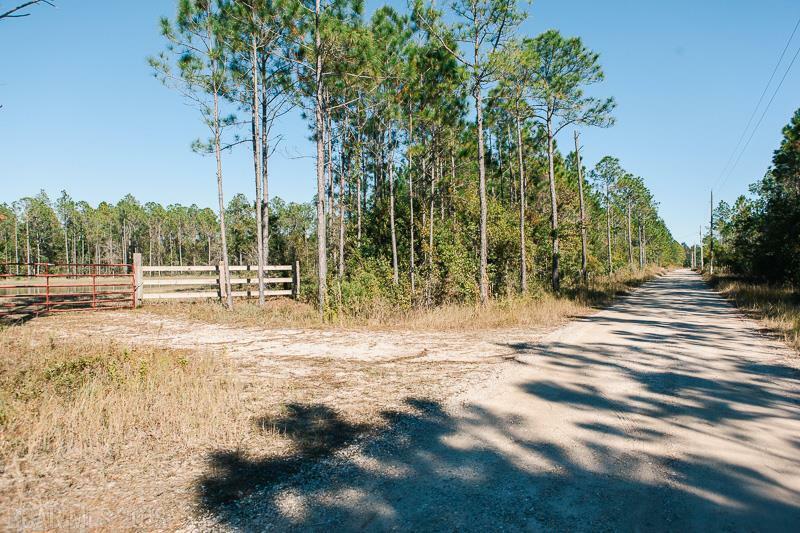 Rare & fantastic opportunity to own 10 acres in the middle of Gulf Shores. 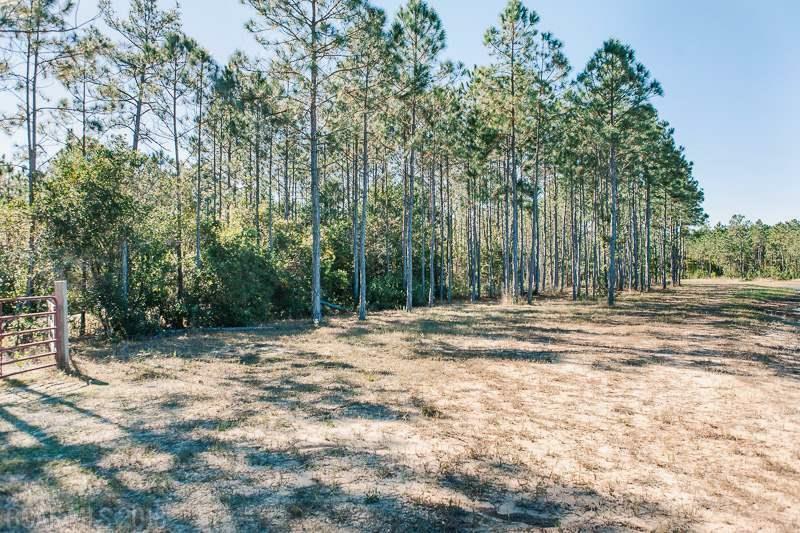 This parcel is county zoned and just a few feet from the Baldwin Beach Express. 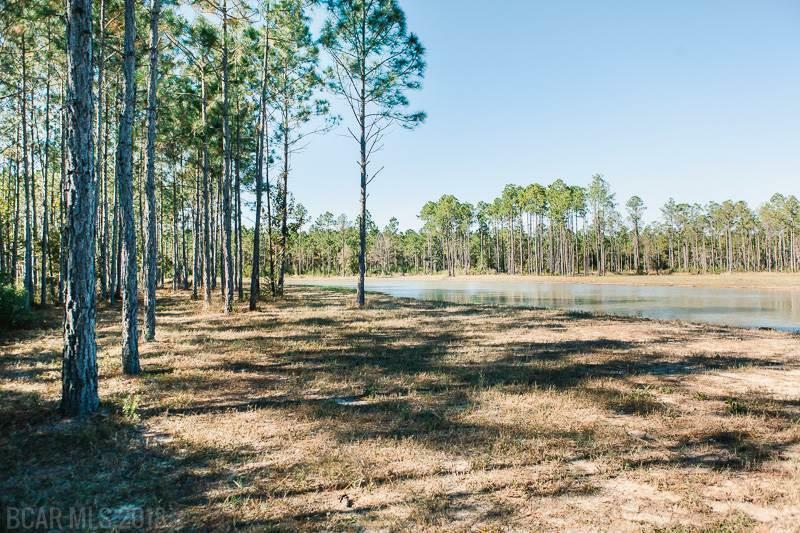 The front portion of the property is cleared with a large pond, remaining acreage is wooded offering plenty of privacy. 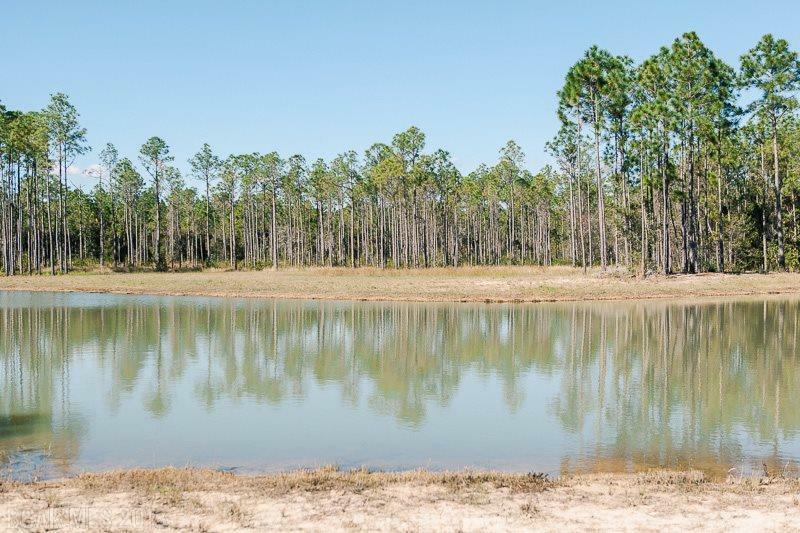 This parcel has unlimited potential that could make an incredible home site, hunting, destination venue..... the possibilities are endless.